The media and entertainment vertical of Hinduja Group ONEOTT International LTD and IN ENTERNATIONAL INDIA LTD have bought ‘Mumbai Ninjas- the Mumbai Franchise in the Ultimate Karate League(UKL). Mumbai Ninjas, being one of the six teams playing the first edition of the UKL, Ultimate Karate League starting on 11th January, 2019. 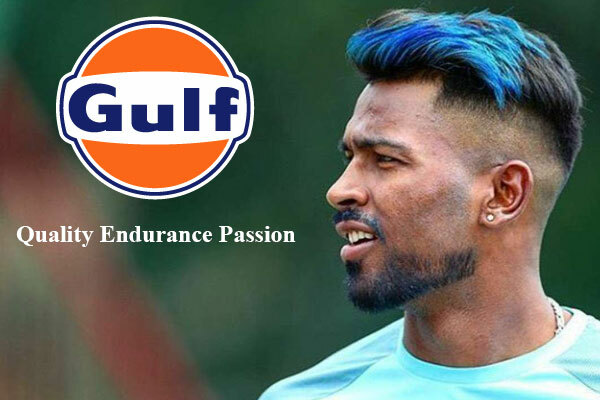 In the league apart from Mumbai, there are other franchisees that will be taking part in the first season of UKL including Bengaluru Kings, Chandigarh Fighters, Delhi Bravehearts, Kolkata Radicals and Ranchi Rebels. The debut match is all set to take place at Bengaluru’s Koramangala Indoor Stadium followed by its final leg at Talkatora Stadium, NEw delhi. The UKL Ultimate Karate League pledged to be an action packed event having world champions along with national players. For the league, UKL has signed Word Champions as Marquee Players in each team. Legendary Masters Sensei Ilija Jorga and Sensei Vladimir Jorga will be present during the entire Season. 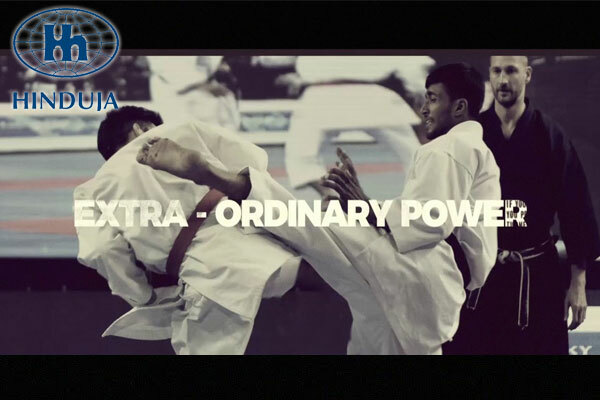 “The main purpose of establishing UKL was to trigger an aspirational connects amongst the existing and future Karate practitioners. It is noteworthy that there are over 190 million practitioners of Karate around the world who pay to learn and compete. However, the current amateur format does not provide platform for trainees to dream of becoming Ronaldos, Dhonis or Tendulkars of Karate as the rules of amateur competitions are too boring for general spectators. With UKL in place, we expect steep rise in its following in India”, said Sensei Rajeev Sinha, Chairman of IPKC. Additionally, UKL has carved out unique Women Empowerment Program #NoMoreMeToo. “The whole world was recently engulfed in #MeToo wave. But that is merely a ‘problem statement’ and not a solution. We have revived our women empowerment project ‘Be-Your-Own-Weapon’ with #NoMoreMeToo”, added Sensei Sinha.